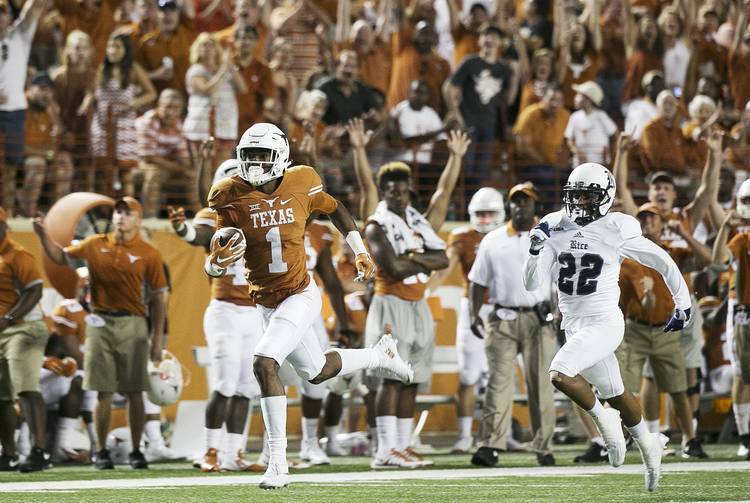 The Texas football team will visit Rice on Sept. 14 with kickoff announced for 7 p.m. at NRG Stadium in Houston. 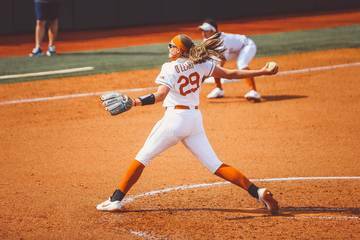 It is the third game of the season for the Longhorns and the final non-conference game of the season before hosting Oklahoma State the following week to begin Big 12 play. It’s also Texas’ first road game of the season after hosting Louisiana Tech and LSU to begin the year. Texas and Rice will square off for the first time since 2015 when the Longhorns beat the Owls at home, 42-28. It is the 95th meeting between the two programs. Broadcast information for the contest will be announced later.